Very happy with the work!!! Easy to talk to, honest, extremely detailed, organized and fast. Steve is good on returning calls the same day, following schedule and fair when it comes to his quotes. 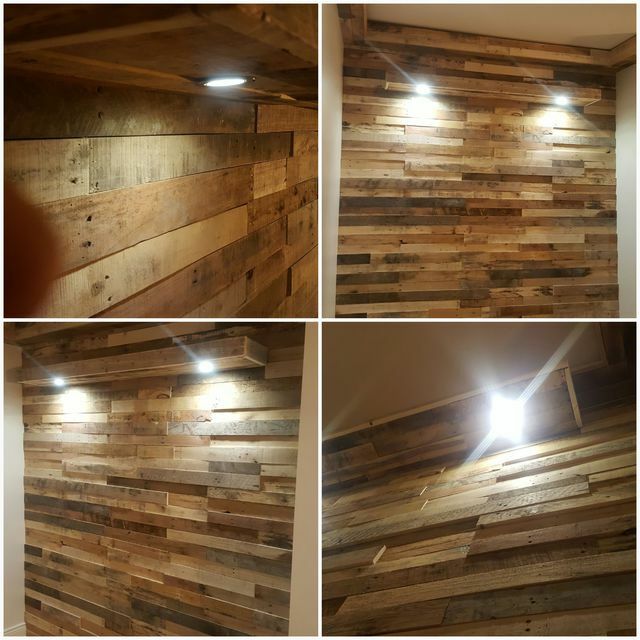 It was great being able to put our minds together to create the reclaimed pallet wall, it turned out great! Thanks for your business.